Last minute of play in this period. 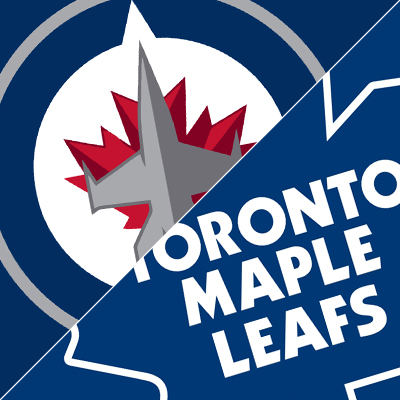 The high-flying Leafs are in Winnipeg tonight take on the slumping Jets. This would be a great time for the Leafs to shut those fans up.